The sixth season of the TLC show was super interesting and had some of the greatest couples but not all of them worked, with so many divorce and separation news floating around, to find out which one of them is recently single and ready to move on. Colt and Larissa, the two instantly fell in love and got married really fast. The two had a disastrous marriage. The Brazil native had been arrested for domestic violence twice before— once in June 2018, just before the couple’s wedding, and again that November — but charges were dismissed in both cases. 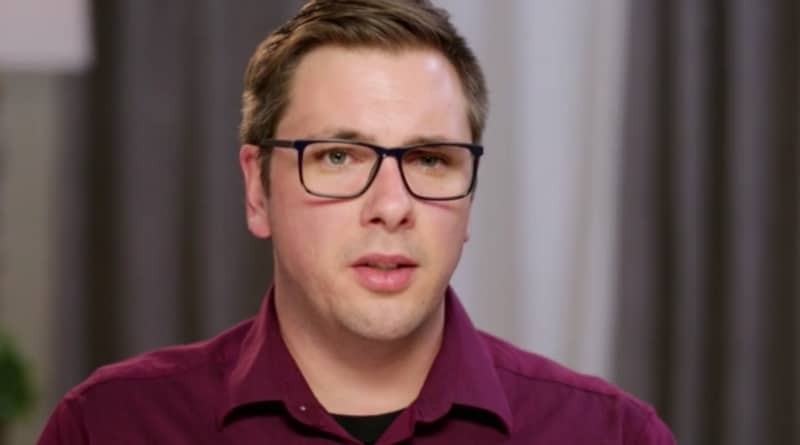 90 Day Fiance Colt Johnson recently announced on Instagram that he’s available. Following a string of inspirational and reflective posts with Hallmark card-like captions, it seems Colt is ready to put himself back out there. It seems Larissa is wasting no time trying to forget what she went through. She posted bail using fan donations and is staying with a friend. In addition, some fans think Larissa is back to her partying ways with Colt out of the picture. Colt Johnson is likely still reeling from the loss of Baby Girl, his cat. With the loss of his previous relationship and his beloved cat, these recent hardships certainly explain his latest Instagram activity. Now that Colt is back on the market, perhaps he will find someone new to help him deal with these fresh tragedies. Continuing the theme of introspective Instagram posts, Colt’s most recent Instagram updates include a number of landscape snaps from previous travels around the globe. Along with putting himself back on the market, it certainly looks like he is soul-searching following the end of things with Larissa Christina. 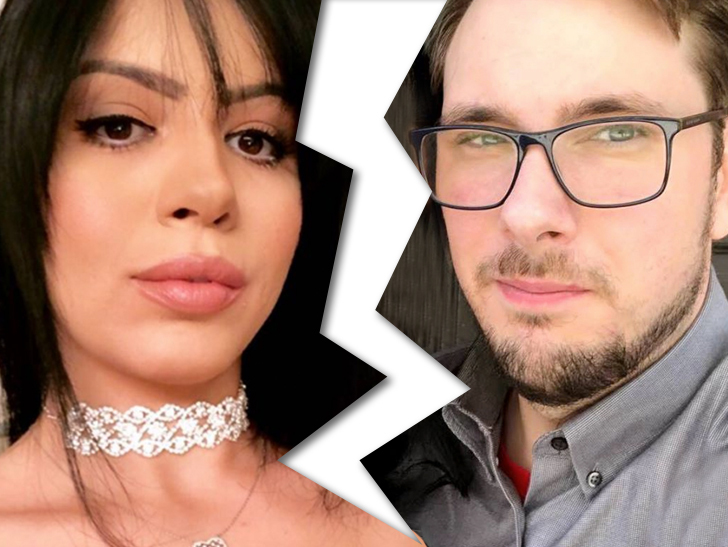 ’90 Day Fiance’ Star Sentenced For 2.5 Years In Prison!